It goes without question. You have to wear sunscreen every single day. It's what helps prevent premature aging, dark spots, and skin cancer. The only problem is it usually doesn't smell so great. 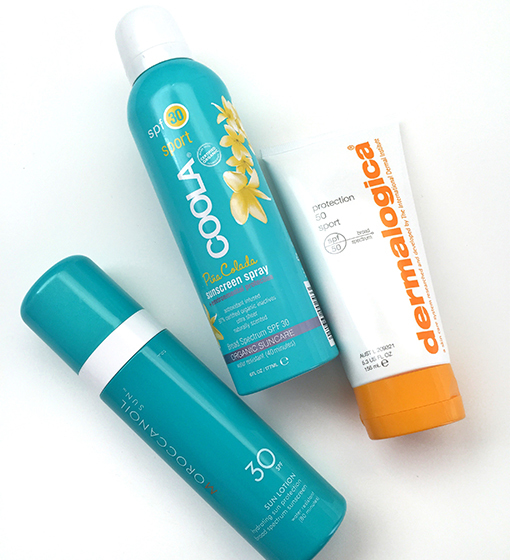 That's why we rounded up the best smelling sunscreens out there. Watch this episode of The Cut with Susan Yara to learn more about them!